This is a free but ticketed event, first-come-first-served basis. Interactive presentation of the culinary history of indigenous Mexican Americans in Texas, with a cooking demo, how to make tamales the original way, before colonization, with no lard. Followed by tamale tasting and book signing. 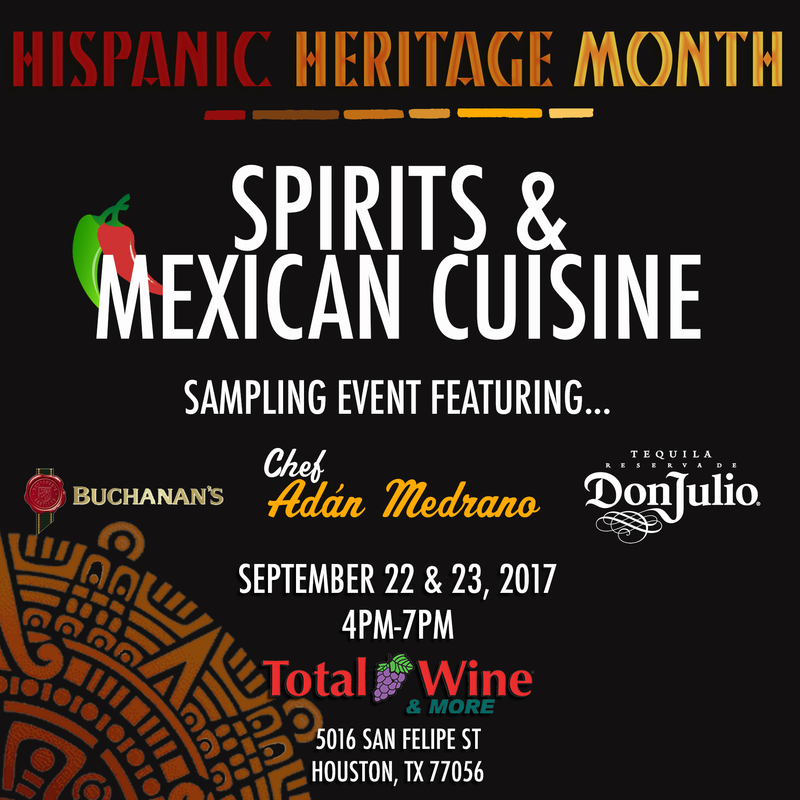 Chef and cookbook author, Adán Medrano, leads a visual, interactive exploration of South Texas Mexican food: its history and flavor profile. The presentation includes a cooking demonstration where Chef Medrano cooks dried chiles, masa and nopalitos (cactus) and discusses the importance of food for cultural identity. An evening with families of MECA, sharing their home-cooked dishes, recipes, and telling the stories of how the food is part of our family and home traditions. 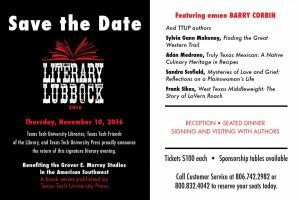 Lecture and Cooking Demo: “It Ain’t Tex-Mex! This presentation explores how cooking is an aesthetic practice of cultural identity, memory, and ethical choices. Using maps and archaeological evidence, chef and author Adán Medrano describes the culinary history of the indigenous peoples of Texas and Northeastern Mexico. The presentation includes Q&A, with a cooking demonstration featuring indigenous ingredients: cactus, dried chiles and corn masa. It concludes with a tasting of “Gorditas De Nopalitos Con Camarón” a cactus, shrimp and corn masa dish. A public lecture, visual and interactive with Q&A, about the history of Texas Mexican American food. How it impacts identity and its role in memory and ethical choices. Sharing of personal and family stories/recipes will be invited. Sabal Lecture Hall 1.102 at 11:10 AM. 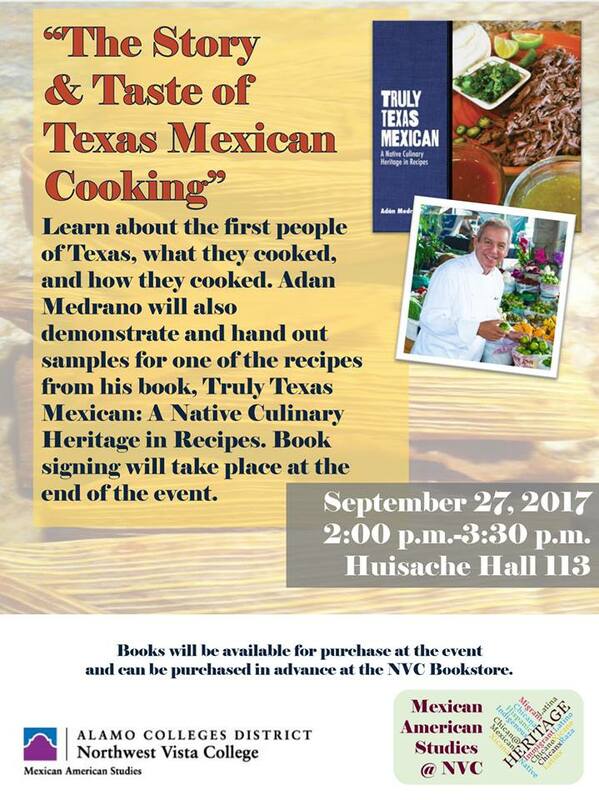 A public lecture and cooking demonstration about the history of the Mexican food of Texas. All guests will enjoy a buffet dinner and receive the recipes that include seafood, chile relleno and whole wheat empanadas. moist, aromatic “masa.” He will offer tastings of Cactus/shrimp gorditas and traditional “Hojarascas” cookies. Medrano will also personally sign copies of his critically acclaimed cookbook with 100 kitchen-tested recipes. Seating is limited and free tickets are required; get tickets at bitly.com/ChefMedrano. Radio Interview about Food and Culture. Topic: Arizona bans Mexican American Studies because they “promote ethnic solidarity. That is exactly what food does! “… cuisine as an art form, an artistic practice that molds our identity and strengthens our community. 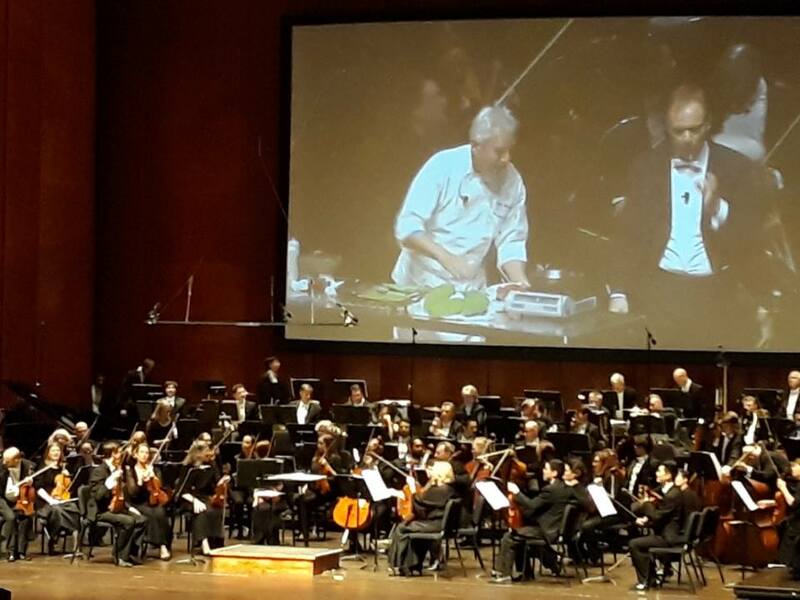 A lecture/visual presentation about the artistic, cultural dimensions of Texas Mexican cuisine, followed by a sit-down dinner featuring dishes from the book, paired with Texas wines. Tickets purchased at the MFAH, online or in person at the reception desk. AARP Presents Healthy Texas Mexican For The Holidays! Thanks for all the conversations, sharing of experiences. We SOLD OUT of all the books! Chef Geronimo López, Sous Chef Gustavo Gonzáles and the Kitchen staff plus all of the food lovers: Thank you for an amazing evening. Judging the finalists of Southwest Voter Registration and Education Project’s Restaurant Contest. Representing the National Association of Latin Arts and Cultures and invited by Southwest Airlines. 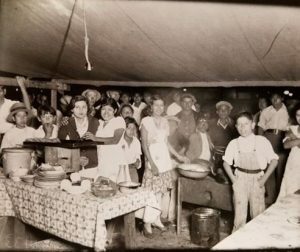 The culinary history of Mexican Americans today (400th generation Texans) boasts techniques native to Texas, incorprating European and African imported ingredients. Hi, Sylvia. I’ll upload the 2016 dates tomorrow. Thanks for reminding me! Can you please post your 2016 schedule. I would like to attend San Antonio event. I missed you in 2015.